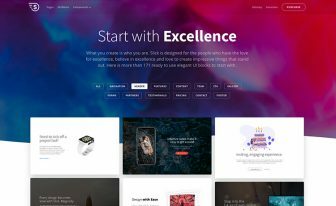 Bizium is a Free Bootstrap Template. 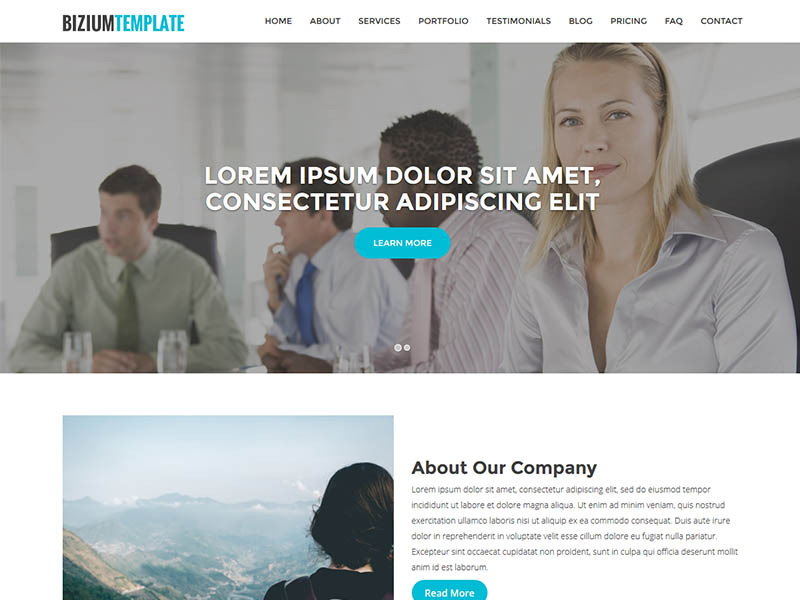 It's a perfect free responsive one-page business template made with html5 & bootstrap. Download this free template. A lot of people are using a one-page template nowadays. Easy to navigate, all information in one place, a sticky menu on scrolling, easy mobile browsing; all those features made it a great template. Bizium is actually a free responsive one-page business template. 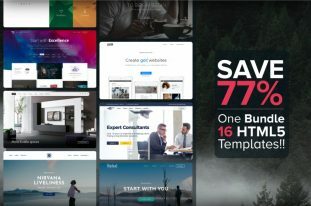 A bootstrap template for free download. Bizium is made with bootstrap, the mighty front-end CSS framework everyone love. And using bootstrap has made easy the responsiveness of template. The smart and logical layout for any devices including mobile, tablet, and other handheld devices. Nicely crafted with a thoughtful and cheerful design. Bizium includes all the important sections a business template need. We think you may have to rip off some sections in order to make it your own – because there are too many. 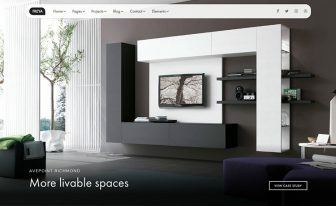 Home section with slider, introductory text and call to action button. About section with image, text and call to action, progress bar and fun fact. Our Services section with six services. You may add more or delete some. Each services includes icon, title, description and link to read more. Portfolio Section with nice hover effect showing the name and one line description of the project. 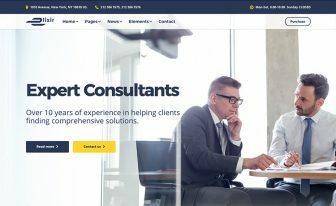 Testimonial section with client headshot, text, name and title of them. Recent blog section and standalone blog page. Pricing section with four different price option. FAQ section with expandable quesiton and answers. Contact Us section with google maps and contact form. A big thanks to the developer for making it happen. Most of the free templates don’t have dedicated blog page. But Bizium, the free one-page responsive business template does have a dedicated blog page for it. It also have recent blog sections in the one-page homepage. Bizium has many cool features. Here are some of them at a glance. The last but not the least key factor of this free responsive one-page business template is the footer. It has a outstanding footer area. There are four widgets – about, contact, image gallery and subscribe. 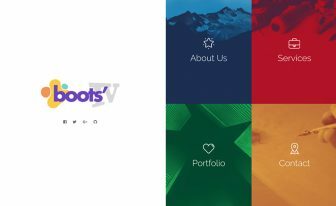 A very detailed and thoughtful footer area for a free bootstrap template. This is nice as a free template.